Sarsaparilla is a perennial vine with prickly stems. It is native to tropical America and the West Indies." Its name comes from the Spanish words sarza for "shrub" and parilla for "little vine." Its roots, which are used in herbology, burrow deeply into the ground, while its vines are avid climbers. 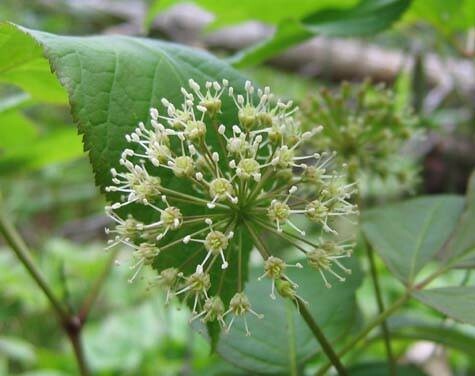 Sarsaparilla has been used to detoxifies organs, relieve pain, cleans the blood and kill fungi. Some claim that sarsaparilla helps protects the liver and relieves rheumatism. In the mid-1800s, the brewed plant was very popular in the U.S. as a spring tonic. The root has been used commercially as a foaming ingredient and flavoring in root beer and other soft drinks. Sarsaparilla root contains sulfur, iron, calcium, potassium and magnesium. We offer Sarsaparilla in powder form.